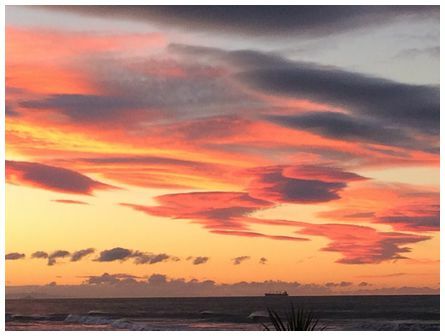 'Taken with an iPhone from Papamoa Beach looking north-west after a cold day at 17:15 on 5 June 2018' wrote Marianne. 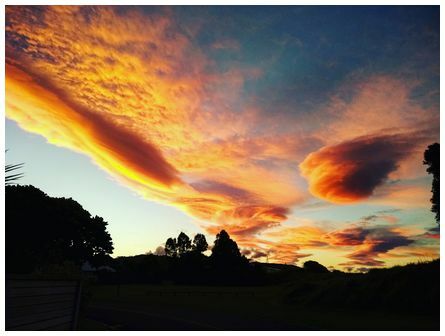 'Taken on 5 June 2018 looking north from the south end of Whiritoa Beach towards Whangamata on my Moto smartphone camera, early evening after a few days of heavy rain and strong winds. 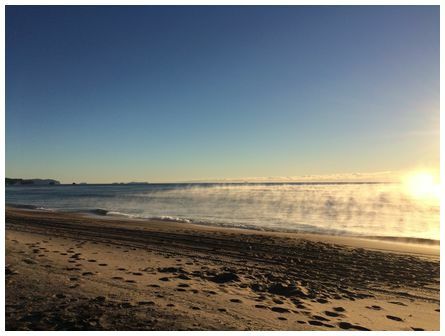 Gusty offshore winds present when photo taken' wrote Jesse. 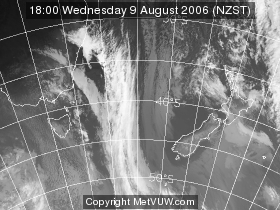 'Partially formed Kelvin Helmholzt clouds over Eastern Beach, Auckland, in a gentle southeasterly breeze. 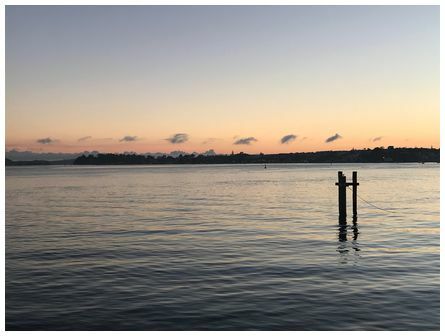 Taken from the Half Moon Bay ferry terminal at 07:15 on 1 June 2018 on a cold winters morning with an iPhone7' wrote Charles. 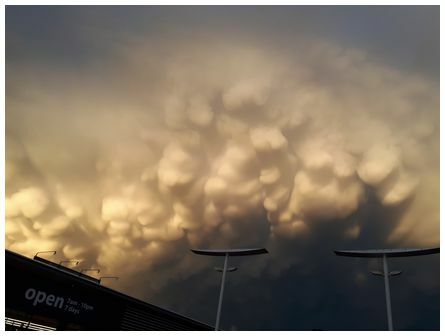 'Interesting mammatus clouds in Te Rapa, Hamilton at 17:30 on 3 June 2018' wrote Gaylene. 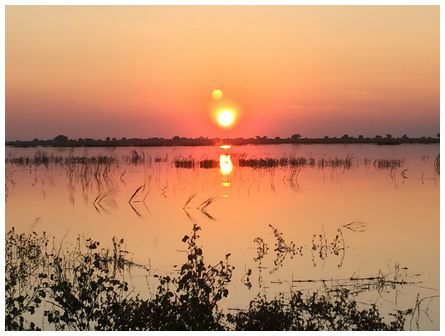 'Sunset over the Chobe River, Botswana on 10 May 2018' wrote Kathleen Steed. 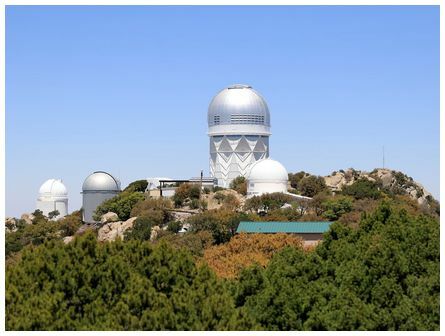 Clear Arizona skies make the top of Kitt Peak at 2096 metres above sea-level an excellent place for viewing the night skies. Photograph shows the Mayall 4-metre telescope taken on 3 May 2018 with a Canon 5DMk4 camera and an EF24-70 lens set on 70mm.